Hello friends, Today I will tell you a method on how to delete Voice recordings from Google home. You can remove all data from Google Home history. All your recording from Google Home will be deleted instantly. Users can delete the entire data from their Google Home voice. Users can even delete Google Home recording remotely. Google Home is a product which is developed by Google Inc. In Google Home, Google has implemented the Google Assistant which listen to your words and acts on it. The command which you give to the Google Home is a kind of history (voice recording) for the Google Home device. If you want to delete voice recordings from Google Home then some point you have to remember. Make sure that your Google Home device is connected to your phone’s Google Home app before you are going to delete voice recordings from Google Home. If a Google Home user wants to delete voice recordings from Google Home, then he/she can quickly do it by using its smartphone. However, Google Home app will allow you to quickly delete voice recordings from Google Home utilizing the Activity tab. This is the straightforward guide to delete Google Home’s voice recording. 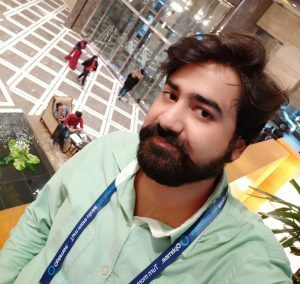 The best thing which Google offers is that there is no need for any requirements when a user wants to delete voice recordings from Google Home. Moreover, removing voice recordings from Google Home can be done by a web browser of the Google app itself both. Let’s check how we can do so from below listed step by step guide. Open the Google Home app on your smartphone. Now, go to My Activity tab. Alternatively, go to Menu click More Settings then click My Activity. Now, you will see a list of everything you have ever asked it, and you can listen by clicking the Play button. Press three dots to see more details and then click Delete to delete it. This is the fantastic way to delete voice recordings from Google Home. This method is the official method to delete voice recordings from Google Home which was announced by Google support team. 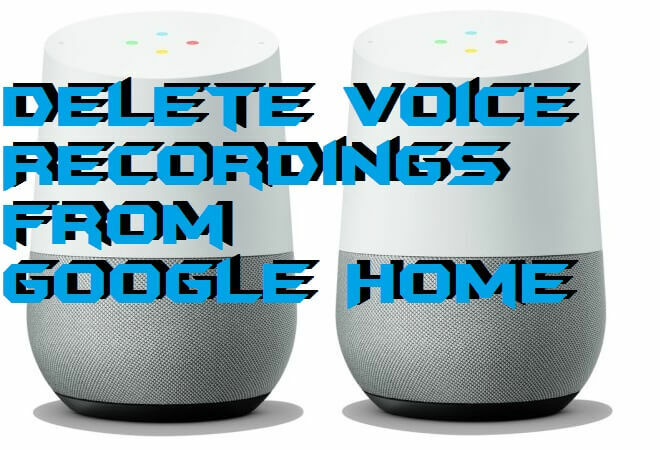 I have shared the entire way which will allow you to delete voice recordings from Google Home in a straightforward manner. Some points you have to remember before doing this and nothing else. I hope this guide found to be helpful for you. Share this article with your friends also. So, they can even get to know that how they can delete the voice recordings from their Google Home device.